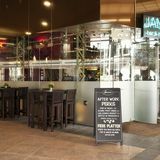 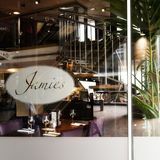 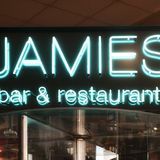 Jamies is an elegant wine bar with a contemporary interior serving a comprehensive range of wines. 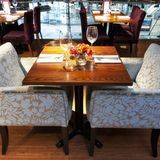 They also have a food menu of British dishes made from the freshest ingredients. 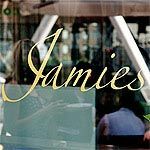 What did you think of Jamies London Wall?